Use morning and/or evening as a quick pick-me up. Or, apply 2-3 times per week as an energizing mask. The ultimate pick-me-up for tired skin. 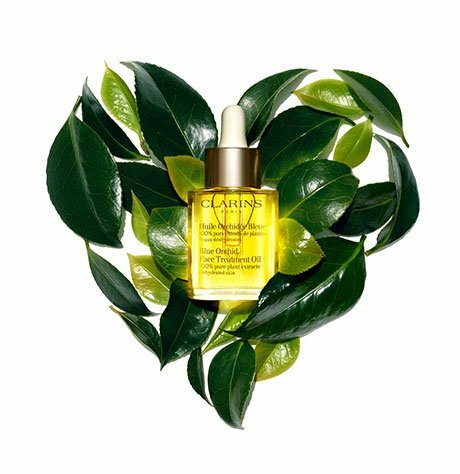 The ultimate pick-me-up for tired, stressed skin! 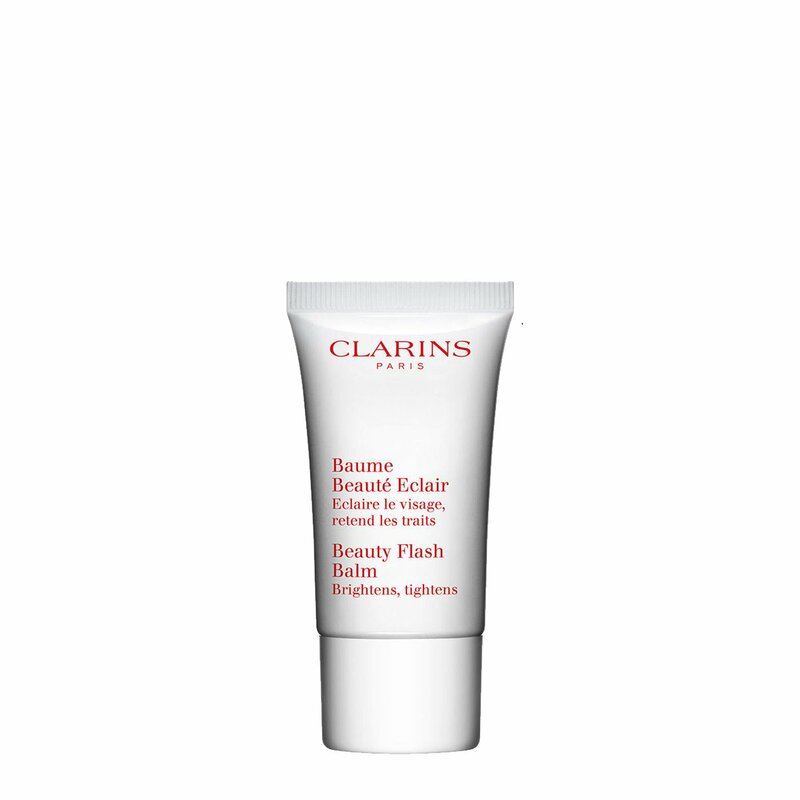 Clarins’ instant radiance balm brightens, tightens and eliminates signs of fatigue in a flash—so skin looks rested and relaxed. Doubles as a 10-minute energy mask. Preps skin for perfect make-up application and hours of luminous wear. Visibly tightens and enhances radiance. To perk up tired skin: Apply a thin layer to clean face and neck. Do not massage into skin. Follow with foundation if desired. As a mask: Apply a thick layer to clean face and neck. Leave on for 10 minutes. Remove with a cotton pad soaked in the Toning Lotion for your skin type. Rated 5 out of 5 by LTaylor816 from Great primer and morning makeup ritual I love the smell and feel of this product. I press it on before foundation and my makeup lasts all day. It also smells amazing, I’d like to know if they make body lotion in the same sent.